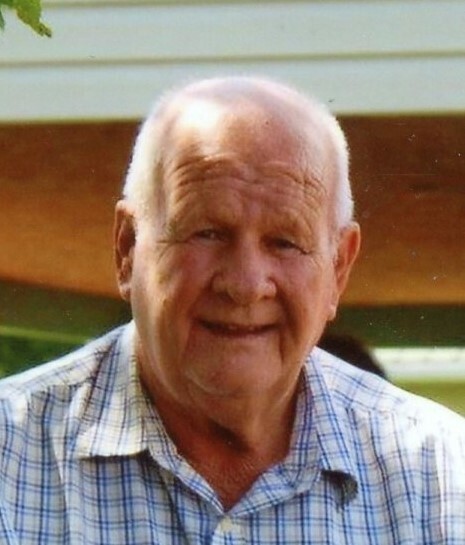 Jackie William Crites, age 75, of Rig, WV passed away Saturday, April 6, 2019 at Grant Memorial Hospital. He was born January 21, 1944 in Rig, WV and was a son of the late Lemuel James Crites and Ada Vernie (Baldwin) Crites. In addition to his parents, Jackie was preceded in death by four brothers, Tommie Crites, Wardney Crites, Lucky Crites, Harvey Crites; two sisters, Delphia Ours and Betty Crites. Jackie is survived by his wife of 54 years, Shirley C. (Helmick) Crites; two brothers, Bobby Crites, resident of Grant Rehabilittion and Care Center and Roger D. Crites and wife Arlene of Moorefield, WV; two sisters, Josphine Crites and husband Albert of Fisher, WV and Mary Pratt of Moorefield, WV and numerous nieces and nephews. Jackie was a truck driver for V.R. Mowery for several years and retired from Fairfax Stone. He was a member of Rig Assembly of God Church. 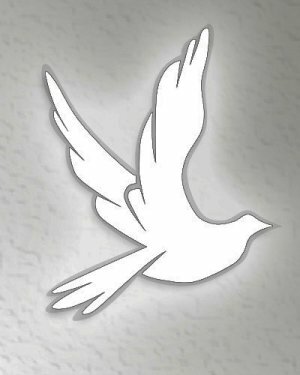 Family will receive friends Tuesday from 4:00 – 8:00 PM at Rig Assembly of God Church in Rig, WV. Memorials may be made to the Crites family, c/o Shirley C. Crites, 5754 Rig Road, Moorefield, WV 26836.